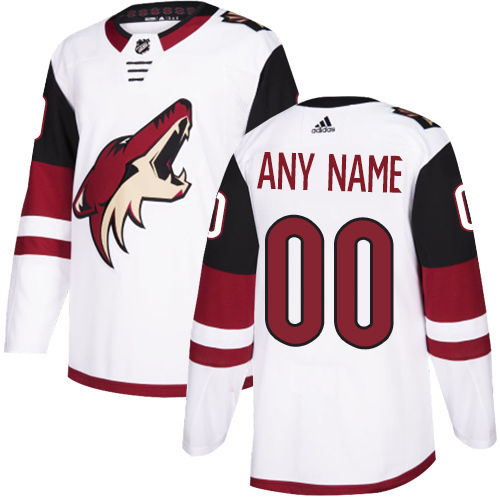 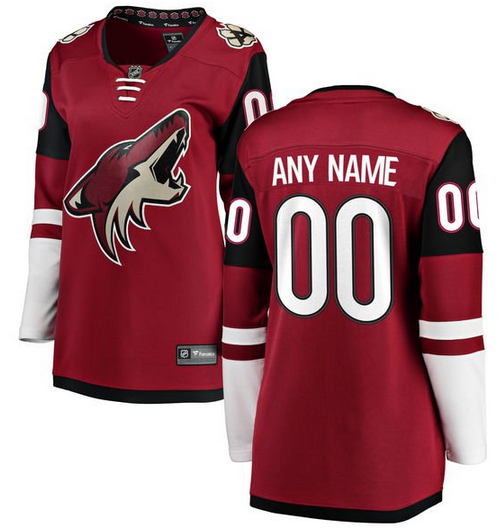 Cheer on the COYOTES ALL season LONG with your very own ARIZONA COYOTES NhL hockey Jersey! 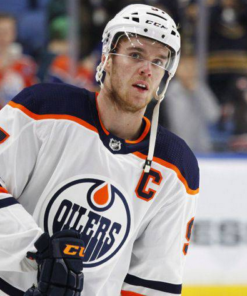 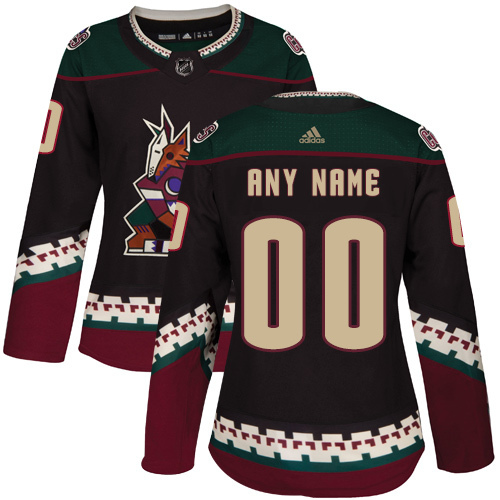 FroM ANTTI RAANTA to ALEX GALCHENYUK TO OLIVER EKMAN-LARSSON AND MORE, we’ve got you covered for aNOTHER EXCITING NhL season! 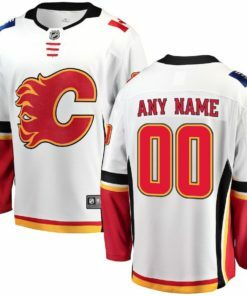 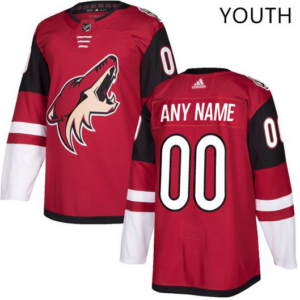 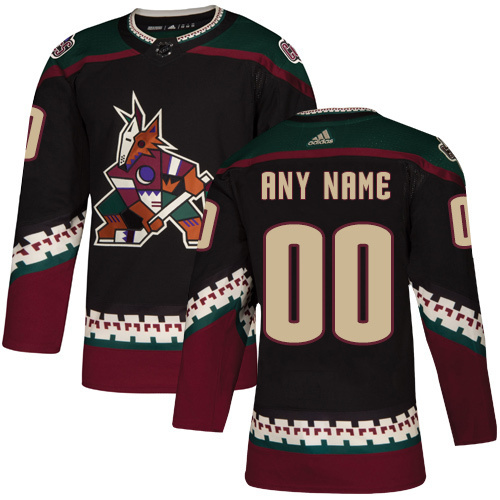 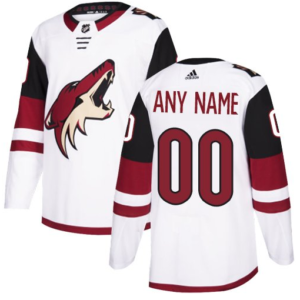 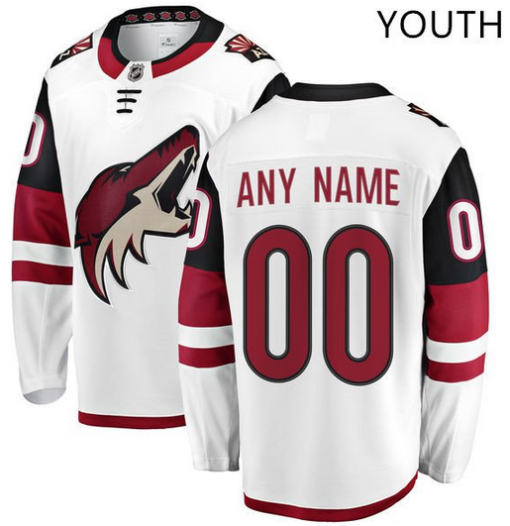 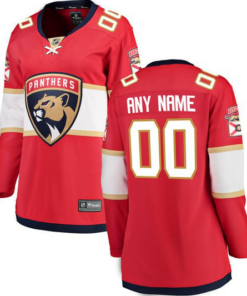 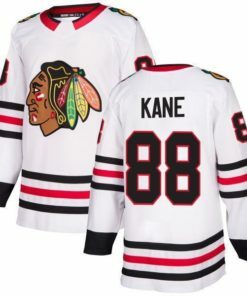 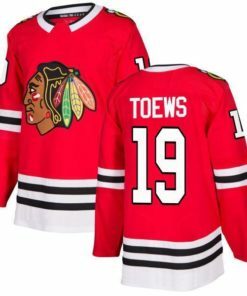 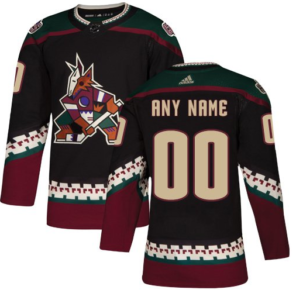 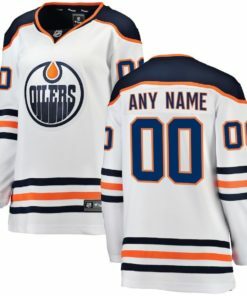 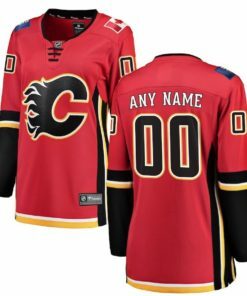 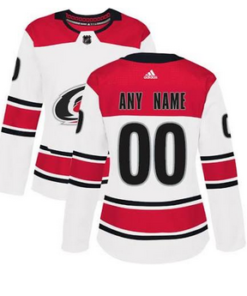 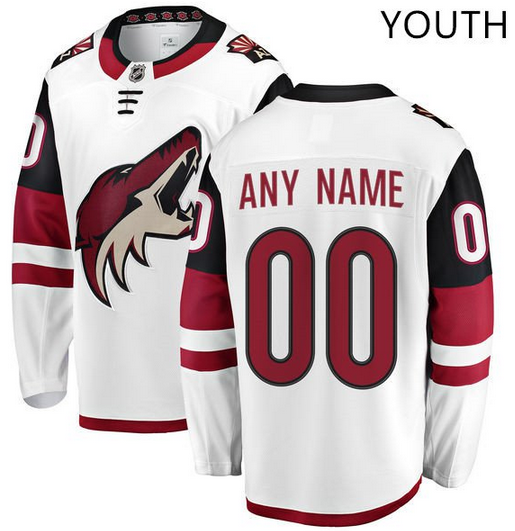 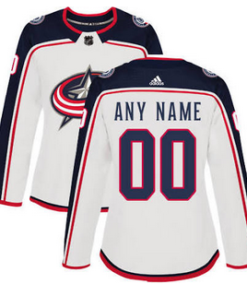 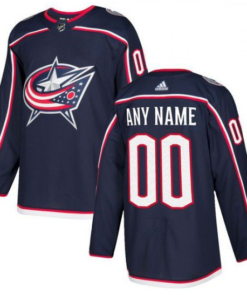 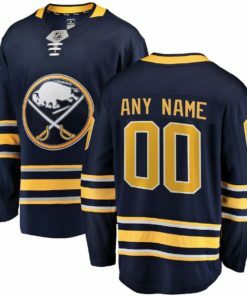 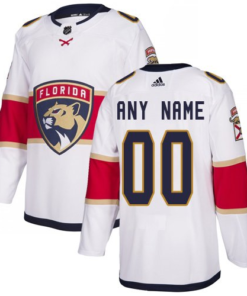 Enjoy the feel of your very own ARIZONA COYOTES NHL HOCKEY Jersey whether you are watching the game from home, the bar with your friends, or even the stadium. 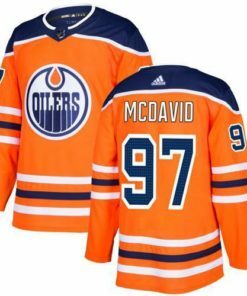 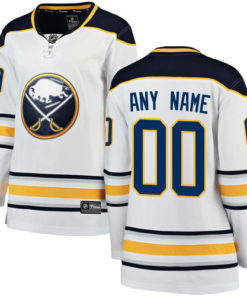 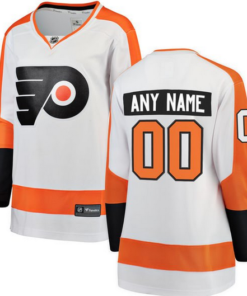 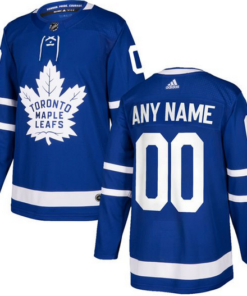 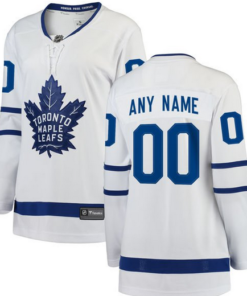 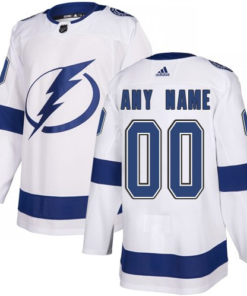 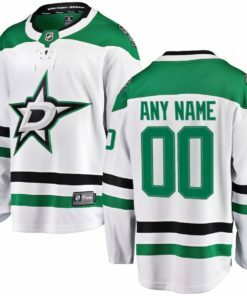 With spectacular detailing, these jerseys are a must-have for every diehard fan! 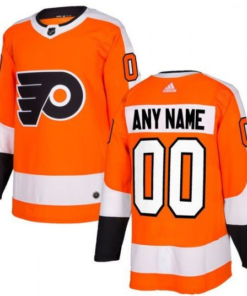 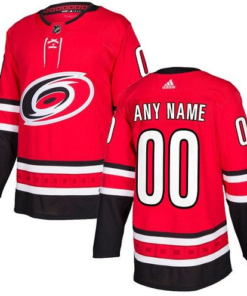 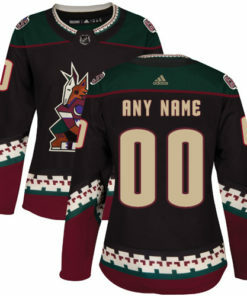 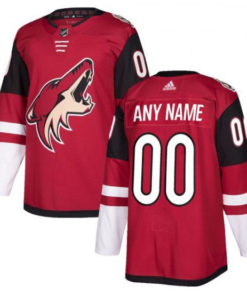 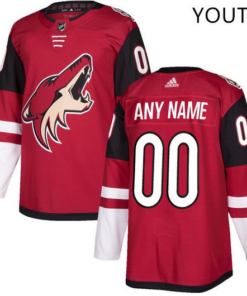 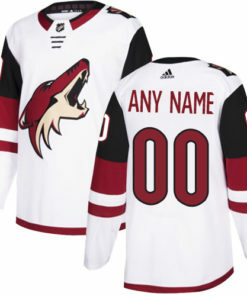 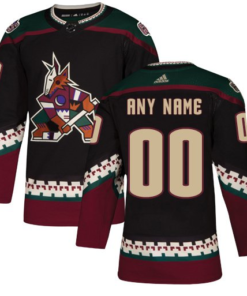 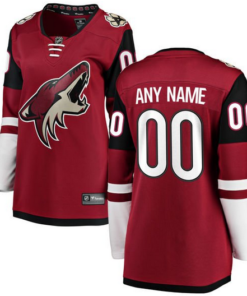 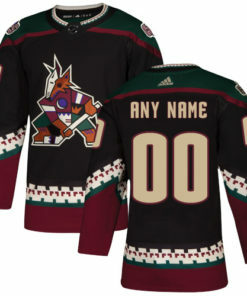 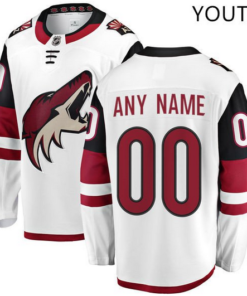 We guarantee you’ll have fun rooting for THE COYOTES all season long in your very own ARIZONA COYOTES NHL HOCKEY jersey so show your support for THE COYOTES right now by purchasing your VERY OWN ARIZONA COYOTES NHL HOCKEY jersey! 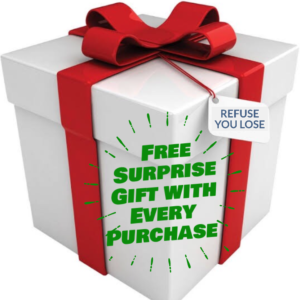 this deal is so good, if you refuse, you lose! LET’S GO COYOTES!